We Can Save Your Business Up To 36%* On Your Industrial Energy! Call now or fill in our industrial energy form below to get an instant quote. If you’re looking for a company that can find great deals on industrial energy, you have come to the right place! 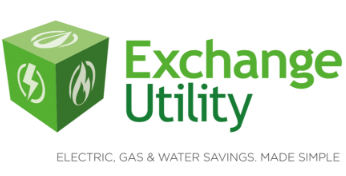 Here at Exchange Utility, we have a long track record of finding great deals for a wide range of businesses all across the country. Getting the industrial energy deal you need has never been so easy! Simply fill in the enquiry form above to get started! ✓ Our customer service staff and account managers are among the very best in the price comparison industry. From when you first get in touch with us, they will get to work finding the best deal for you while also giving you plenty of advice and support along the way. ✓ Using our services is a great way of getting rid of the stress and hassle that comes with finding industrial energy suppliers. Our experts and account managers can handle everything so then you don’t have to. ✓ We have great buying power in the industry, which means we can find great savings from a wide range of suppliers and then pass those savings on to you. 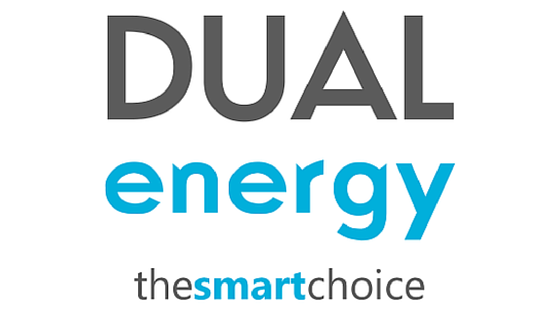 ✓ Want to find other ways to save money on your energy bills? Our auditing service will look into your energy usage and find ways in which you can make savings. ✓ Wondering if we can save you money? Take a look at our case studies to see how we have helped a wide variety of businesses save money on their energy bills. If you have any questions about the services we offer, take a look at our FAQs page where we have all the information you need. Don’t leave it too late to find great savings in industrial energy! Give us a quick call or fill in the form above and we will start finding a great deal for your business straight away!